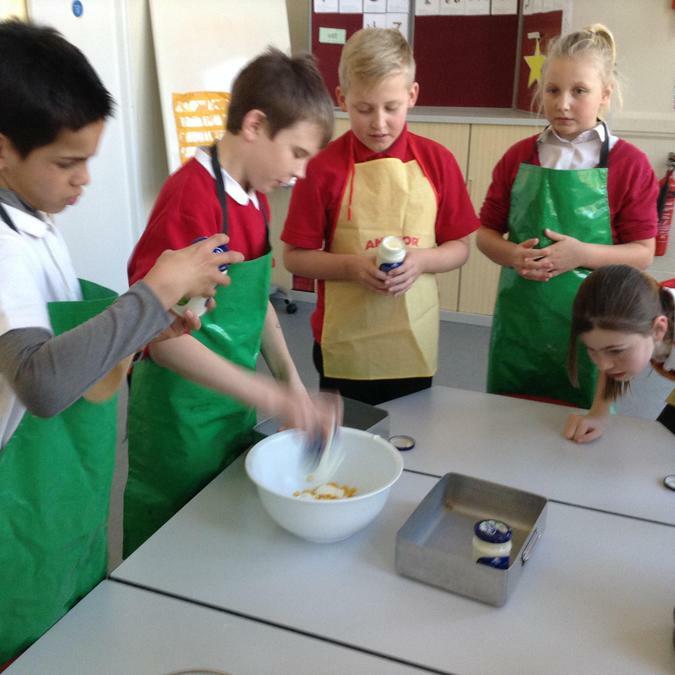 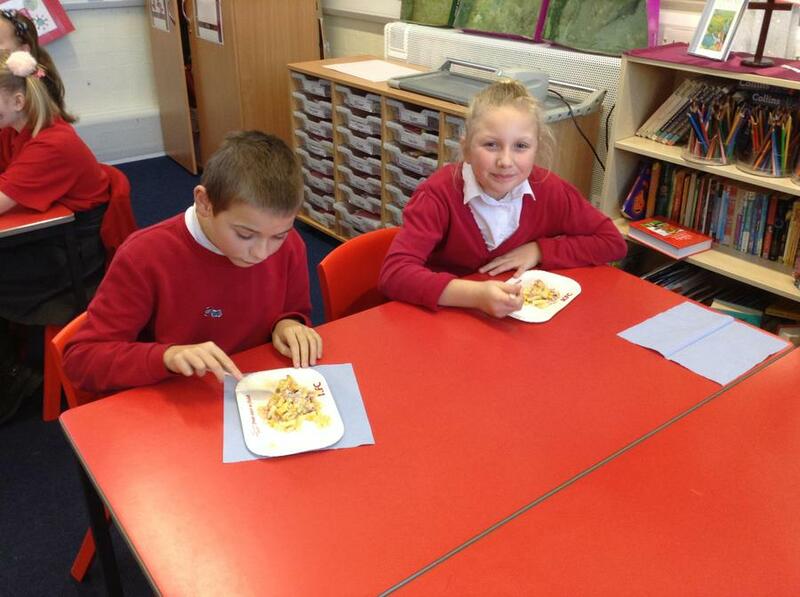 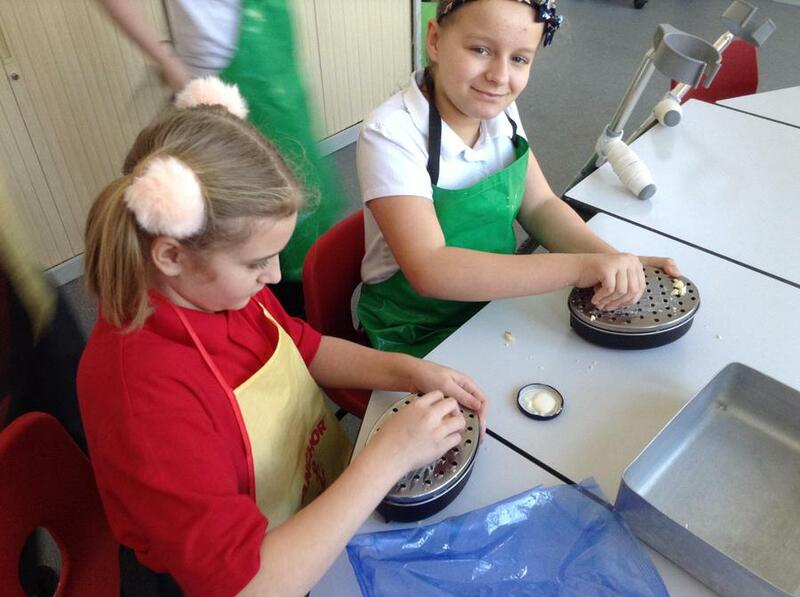 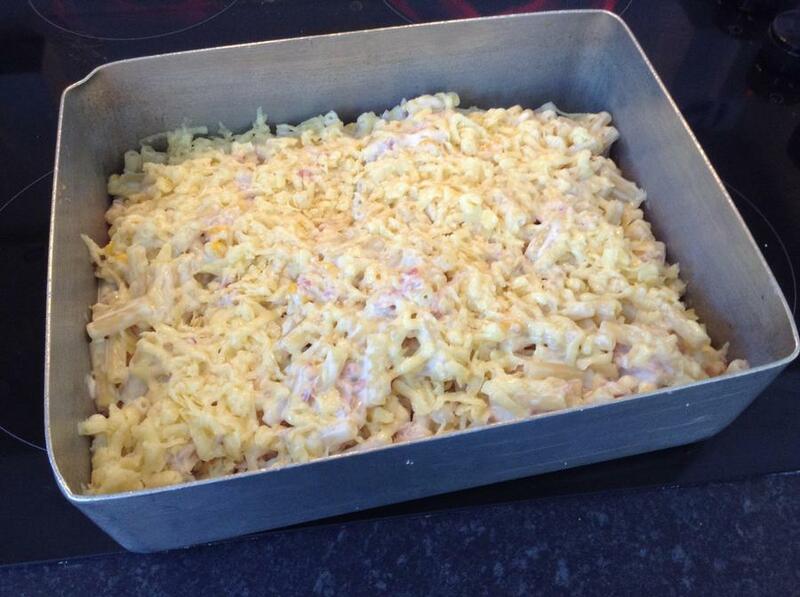 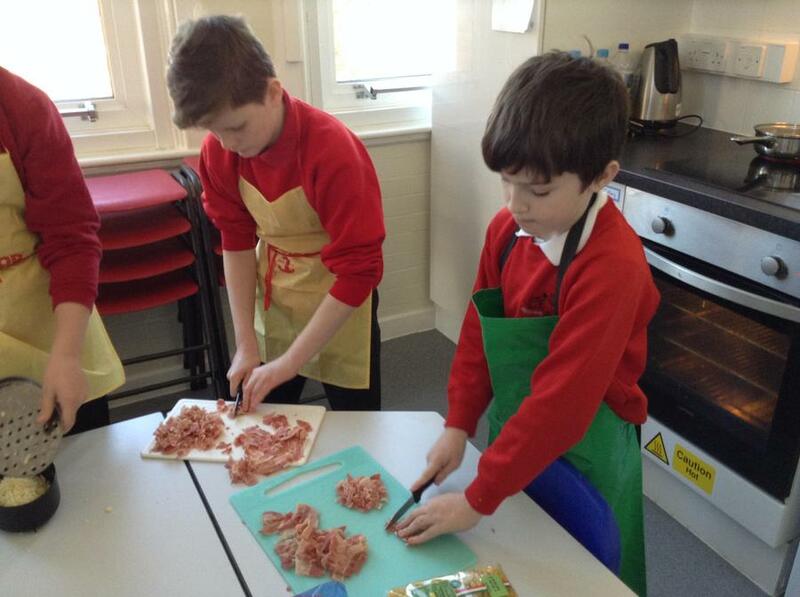 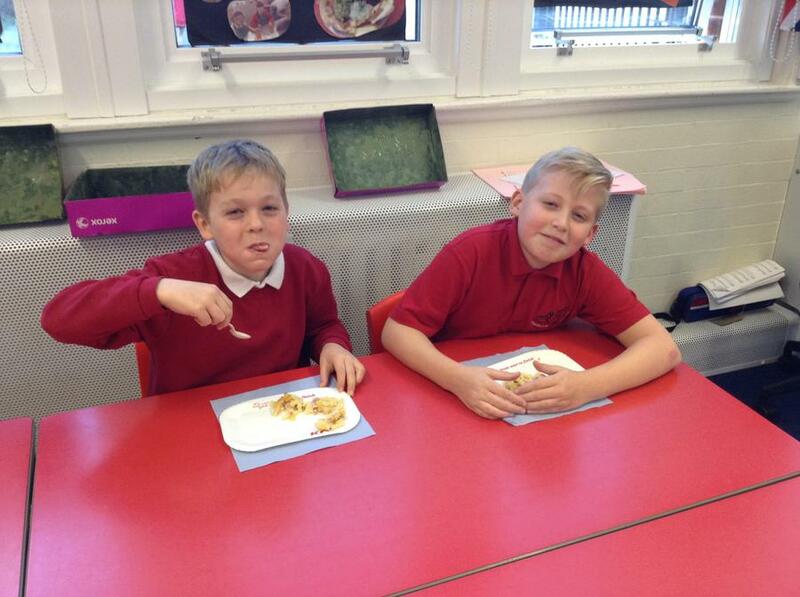 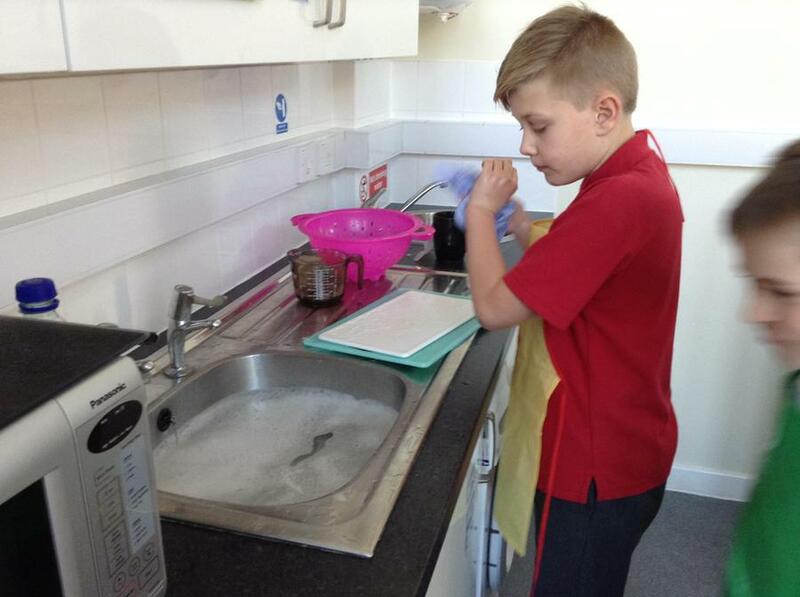 The talented chefs in Kingfisher class created yet another delicious dish using the ingredients provided by FareShare. 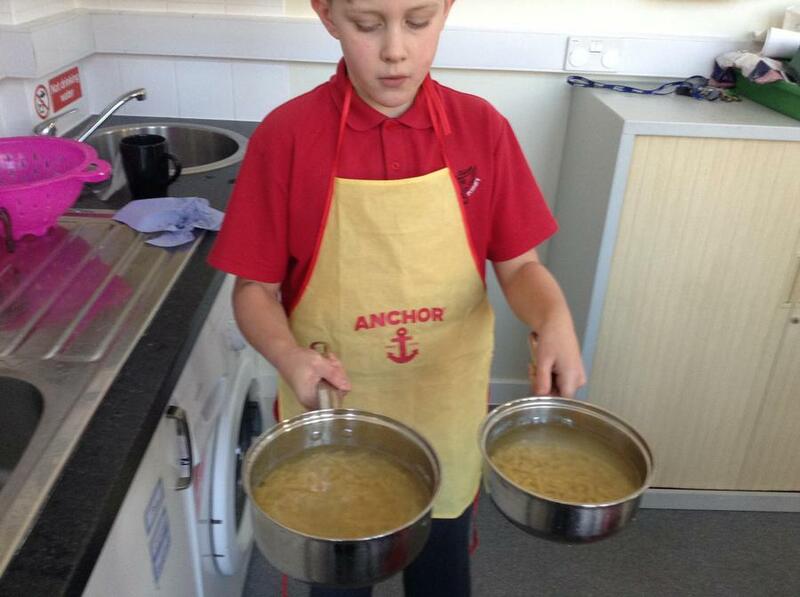 (A local charity we work alongside on a weekly basis.) 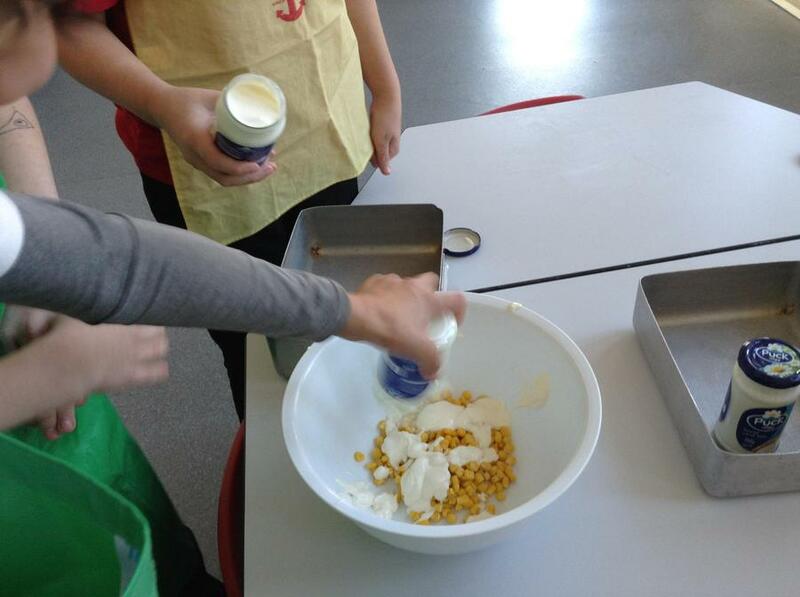 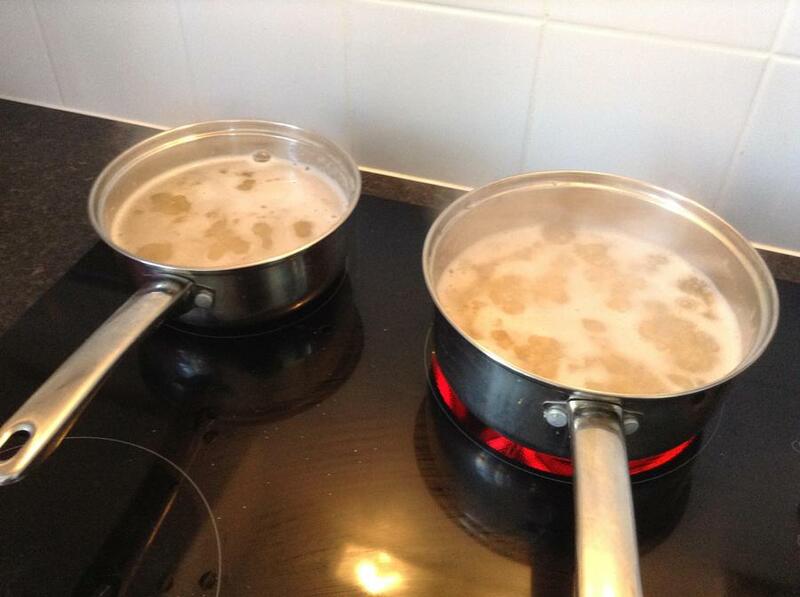 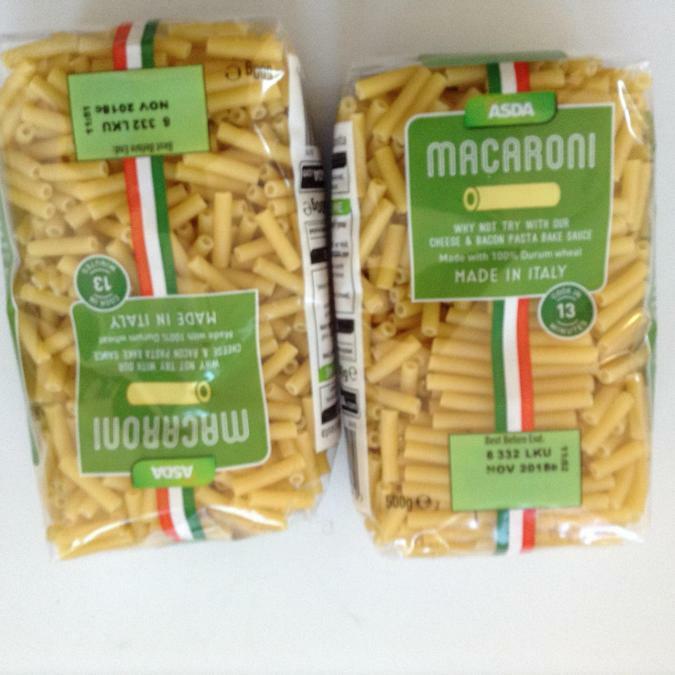 We only had to buy a bag of macaroni as the bacon, cheese sauce and sweetcorn were on the weekly delivery from FareShare. 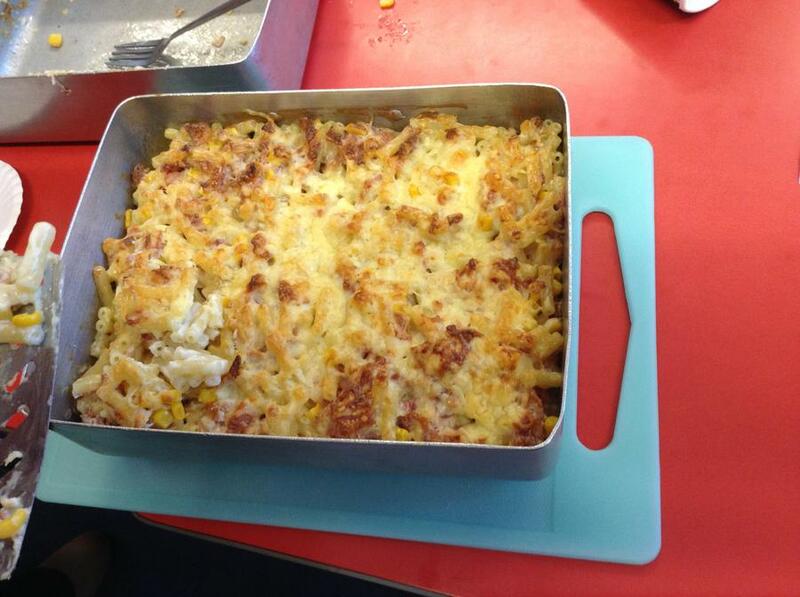 It was hoped that some of the macaroni cheese would make it home, but as you can see from the photos, it was just too tasty. 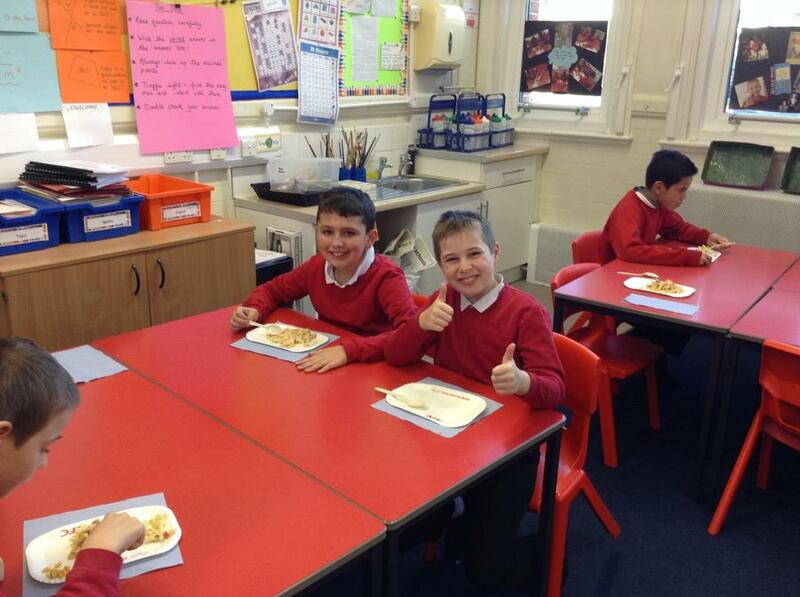 Clean plates all round and lots of smiles.